← Are You Ready For Change? That’s a good question. Today is post 321. It is also the final day of the Ultimate Blog Challenge, in which I have posted every day in January. So, how have I written 31 posts in January? And 321 Since I began? Yes, it’s kinda like the old cliché “How do you eat an elephant?” One bite at a time! Well, writing is that way. But so are most things. Aren’t they? Too often we become overwhelmed with the enormity of a project. We procrastinate when we become deluged with doubt. Or overcome with fear. Or overpowered by perfectionism. If we wait until we are totally sure, feel completely comfortable, and have all the details worked out, then we may never begin! However, I have found there are three qualities that are even more important. 1. Commitment. Nothing happens until you make a commitment. This is true in writing a blog. In a relationship. In your spiritual life. W. H. Murray expressed the power of commitment this way. Self discipline gets us out of bed in the morning. Prods punctuality. Practices self-denial. Welcomes responsibility. Accepts criticism. Breaks bad habits. And shapes character. Author and motivational speaker, Jim Rohn says, “Don’t let your learning lead to knowledge. Let your learning lead to action.” If you have a good idea, a noble aspiration, and worthy goal, then be proactive. Take the offense. Seize the moment. Then act. Knowledge. Preparation. Skill. These are all important. But the secret to success in any endeavor from writing blogs to a mutually satisfying marriage is to work at it one day at a time. Be committed. Practice self-discipline. Now take action. Thanks, Julie, glad it is helpful! good stuff today, Ken! looking forward to hearing you next week. You’re so right. I find that I become overwhelmed by a project unless I break it up into smaller pieces and focus on those smaller pieces. So in blog writing, I’m trying to have a general plan, but it comes down to focusing on making time each day to write 500 words. It’s as simple as that. Yes! Yes! Yes! I love the Rohn quote. Great post!!! Brother Ken, I appreciate very much your writings and your dedication to getting them out! I draw a great deal of inspiration from them and being a blogger myself, sometimes a little inspiration is needed. Thank you for work in the kingdom brother, I hope to see you at the Lectures next week! EVERY DAY WHEN I READ YOUR BLOG, I KNOW WHY I MISS HAVING YOU AS MY PREACHER. 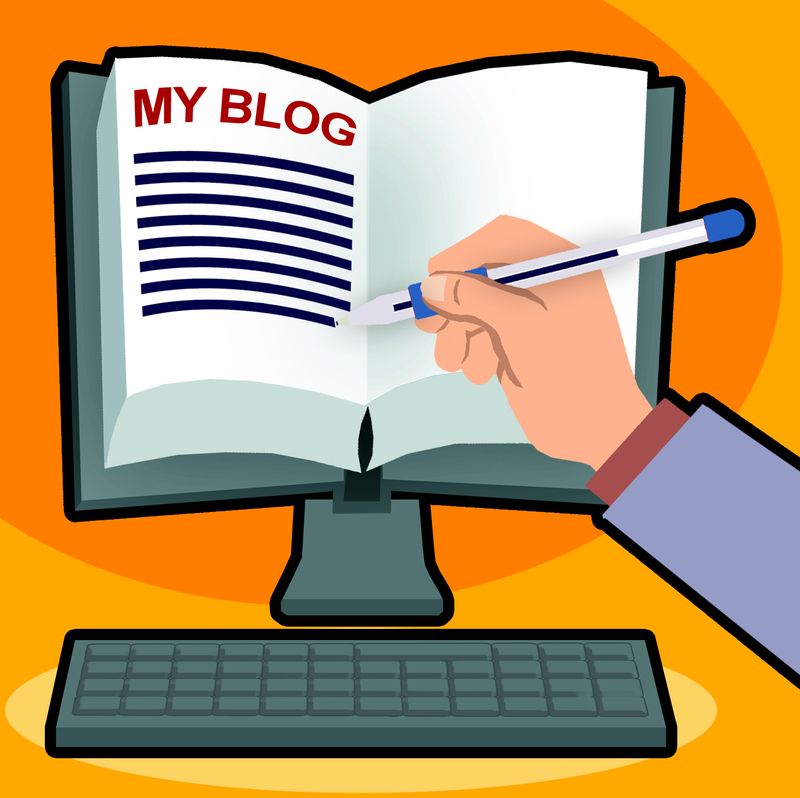 YOU ARE DOING A WONDERFUL JOB IN YOUR BLOG, AS YOU DO FROM THE PULPIT. Thanks, Billie! I appreciate your encouraging words. Very inspiring and so true. Visiting you from UBC, thanks for sharing! Thanks! I appreciate you taking time to visit!